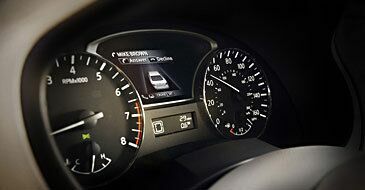 When you're in the Altima, you don't have to concern yourself with running out of gas. With an available 38 mpg highway fuel rating, you can trade in the roadtrip anxiety of the past for a new-found confidence. 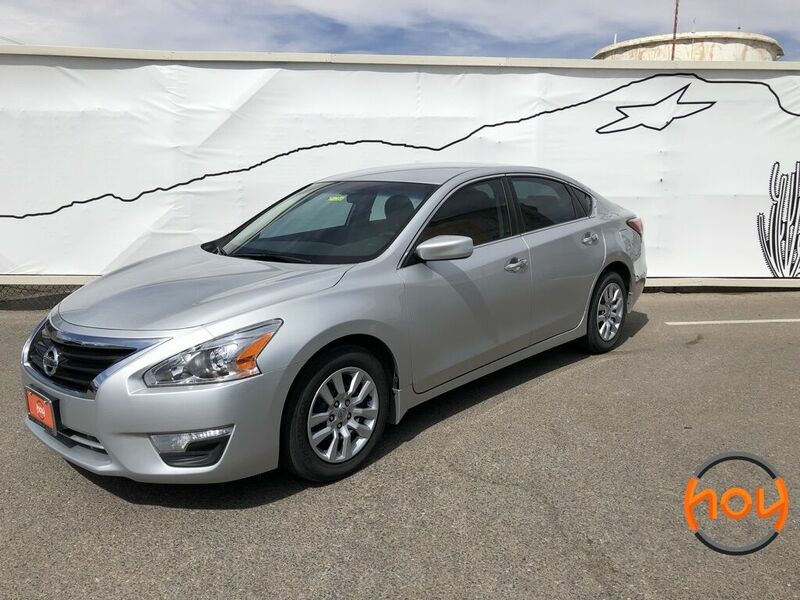 With an available 270-horsepower engine, the Altima is undoubtedly quick. Yet the spirited V6 is able to return an impressive 32 mpg highway rating. It's the performance you want and the efficiency you need. 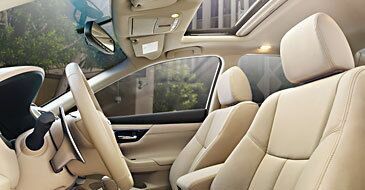 As the Altima keeps you on the road for longer, it's important to have comfortable seats. 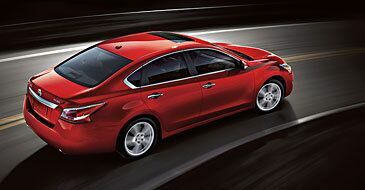 That is why the Altima has seats inspired by NASA to ensure that longer journeys can be made with no need for stops.